A few more days to go until Father’s Day! Father’s Day is one of the most important days in the year as it gives us a chance to say thank you to our Father’s for everything that they have done and are still doing for us! The quote above from Carlo Collodi (famous Italian author) sums up perfectly how my father sacrificed so much and worked so hard and also how I would love to also buy him something amazing to say thank you for everything he has done and is still doing for me! My father is the perfect gentleman in my eyes and over the years he has instilled values and morals in me that have shaped me to become the modern gentleman that I am today. I am still learning and growing and he still has a MAJOR influence on the decisions I make. · Respect goes a long way! There are so many more lessons that I can share, but I will save them for another day, another post or maybe even write a book! 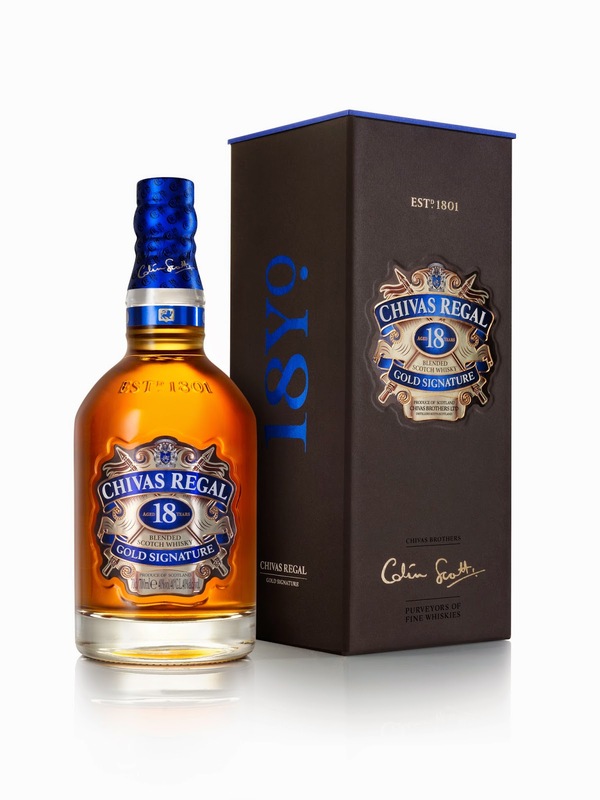 I am looking forward to Father’s Day this year because in addition to sharing gifts and spending time together, I will also have the opportunity to give my father some insight on how best to drink whisky and enjoy Chivas Regal 18. 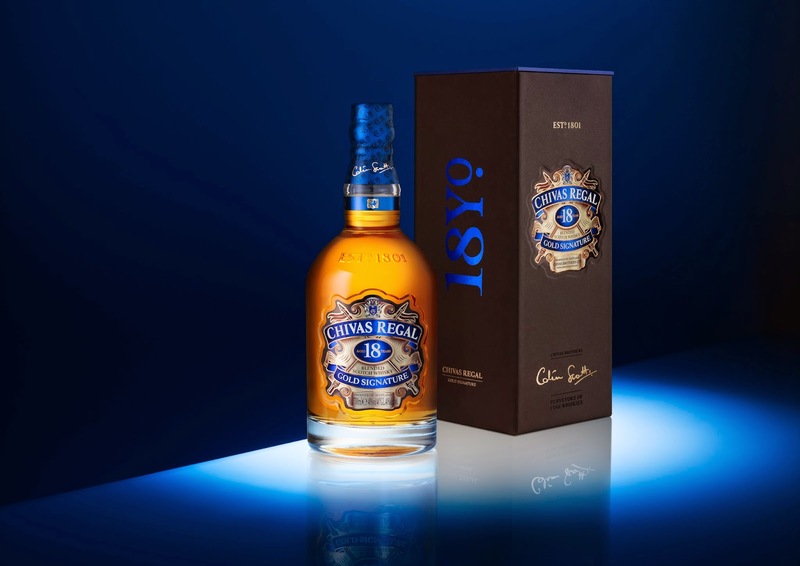 A few months ago I was fortunate enough to attend the Chivas Regal 18 event where Max Warner (Chivas Regal global brand ambassador) shared some of his whisky knowledge. I look forward to sharing the tips we got from Max whilst enjoying a glass of whisky with my father! Dan Brown once said “No love is greater than that of a father for His son.” I also feel that there is no love greater than that of a son for his father! To all the Father’s reading the post, Happy Father’s Day! To everyone else, Chivas gave me an extra bottle to share with one of you! All that you have to do is to tell me what makes your Father the perfect gentleman. You can tell me on Twitter, Facebook, Email or post a comment below!